The new windows are completely inappropriate for that building. At least it hasn't been demolished though. It looks like a mini cotton mill! It makes me proud too see a structure named after my great-great uncle W.G. Pearson still stands and is functioning. Whenever I visit Durham I well up with so much pride and pain; pain for what was lost. My grandmother, Minnie Pearson(his niece) taught as Hillside, her home was recently demolished due to expansion of the college. I find that in this the day of the "tear it down and build a Starbucks mentality", which is so pervasive in California and elsewhere, it's refreshing to see that "we" have not lost a sense of pride in our hard fought accomplishments. Newer and bigger isn't always better or necessary. Was hoping there would be a little more history on the school here. I find it interesting that even though it was built as an Elementary School, W.G. Pearson was built with an auditorium. I also like the terraces built into the back of the schools grounds. There are several parts of the school that make it difficult to use in modern times (it was obviously built for children to walk to the school). The school system is once again looking at re-purposing the building. 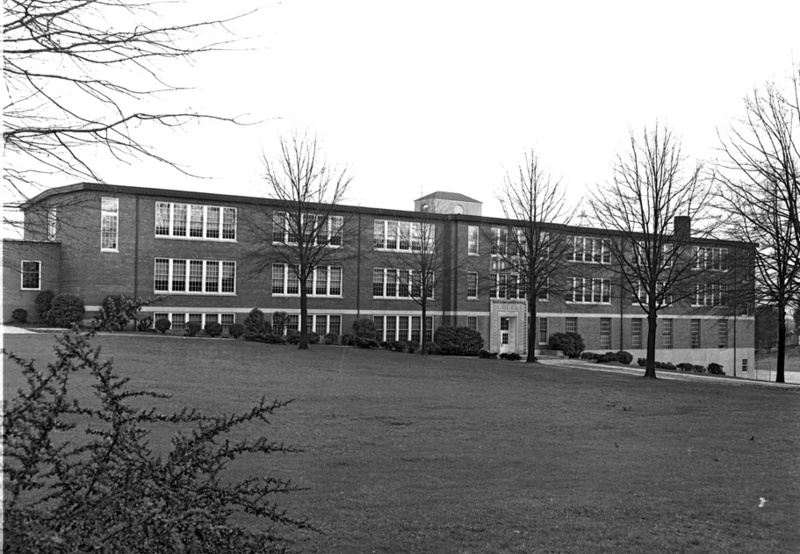 The middle school it currently houses is being phased out and will either cease operation at the end of this year with the rising eighth graders being folded into other schools, or next year once those students move on to high school. The school does not have any sixth graders this year and portions of the building are no longer used. Hopefully the school system won't simply abandon the building like they did Hillside Park High School/JC Whitted Junior High. Ditto to William's comment about it not having been torn down! 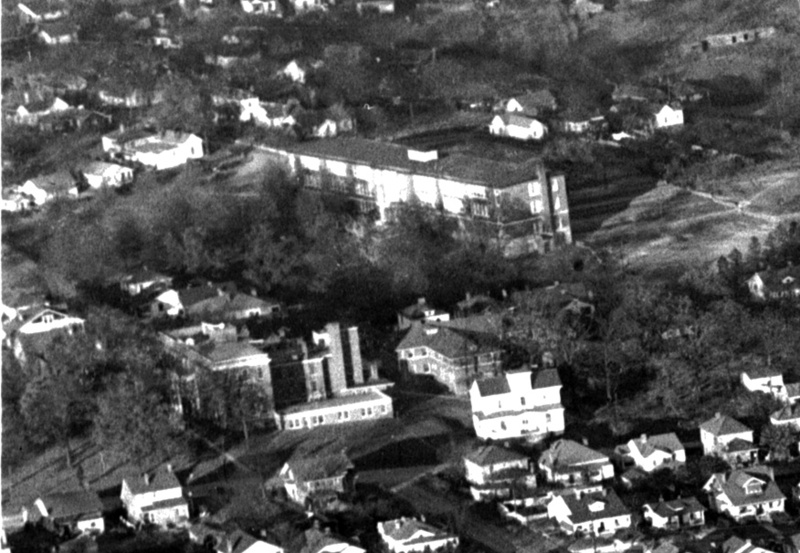 We've lost so much in Durham!....Like, for example, that expansive area of houses?, apartment buildings?, what?....right across from the school at the corner of Merrick and Umstead. I came across that huge mass of foundations yesterday while getting lost on the NCCU campus! Does anyone remember what that was, or know what it's going to become? I'm totally intrigued by it now and cannot find any info on it! Thanks for any help! Designed by George Watts Carr, Sr. the WG Pearson Elementary School was built in 1928. It is one of the most impressive of the 1920s-1930s era school buildings, both in terms of the building architecture and the relation of the building to the site and the surrounding neighborhood, as seen from these blueprints. 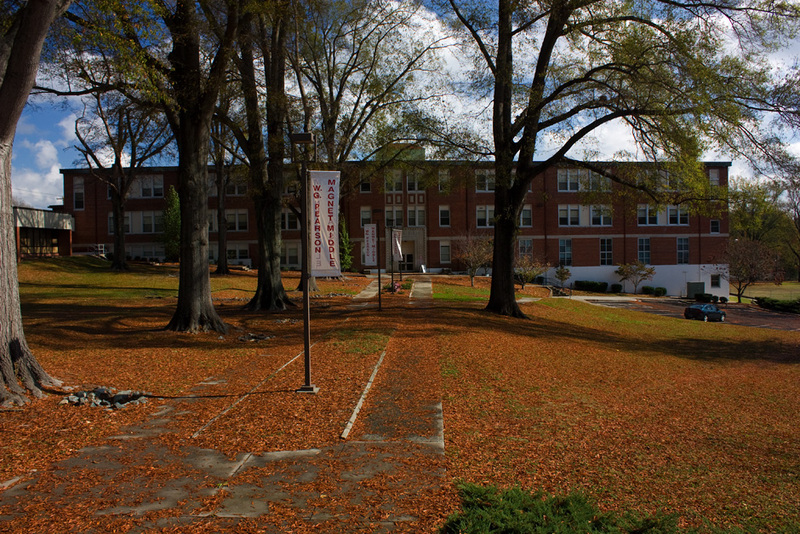 The school is named for WG Pearson who lived nearby on Fayetteville St. Pearson was highly respected in the community for his leadership/stewardship of, first, the Whitted Graded School, and then the Hillside Park High School. Extensive renovations by CT Wilson Construction will take place late 2017 to late 2018. Self Help Credit Union is the developer. Student U will occupy after construction is completed. DTW Architects designed the renovations to preserve and enhance the historic attributes of the building.